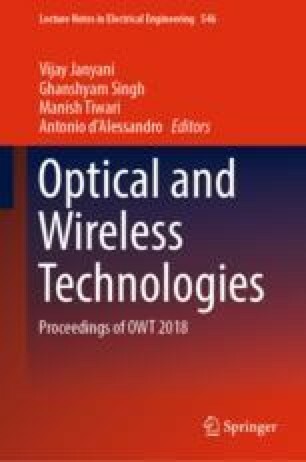 This Survey Paper aims at providing a comprehensive analysis of various Energy Harvesting techniques based on Rectennas. Several Research Papers published over the years have been studied in detail. The Rectennas mentioned in these papers are classified according to the frequency/frequency range and are thereupon compared with reference to conversion efficiency, output voltage, impedance matching techniques, and antenna type. Based on the survey performed, a conclusion has been drawn.